Hello Everyone. 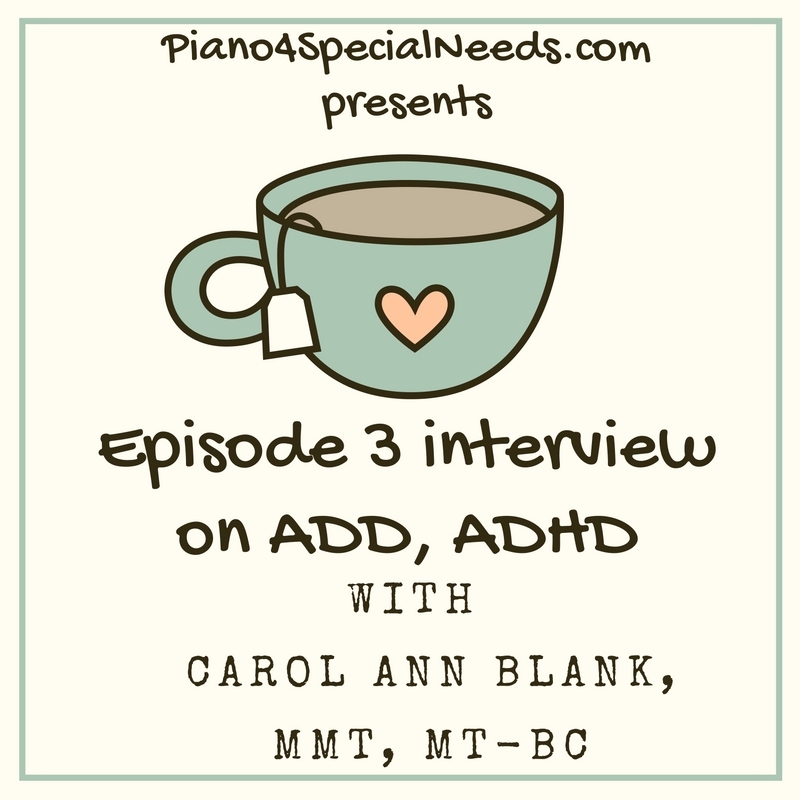 I’m happy to announce that Episode 3 will be with our own moderator in our group Piano Teachers for Special Needs, Carol Ann Blank, MMT, MT-BC. We will focus on the topics of ADD, ADHD and I know many questions have come up in the past from our members. Look forward to learning a lot from Carol Ann. The interview will be conducted this Wednesday so please let us know if you have specific question for Carol Ann. As I know how busy we get this time of the year, just want to thank all the teachers again for your helpful comments and support. Can’t wait to share soon! Susan has been teaching piano for over 25 years. 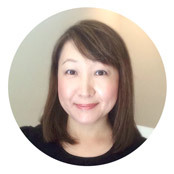 She is an independent piano teacher in San Antonio, Texas since 2005. She graduated from Rutgers University with B.A. in Piano Performance and Biology. Susan is also Nationally Certified Teacher of Music from MTNA. Get new posts sent to your email!